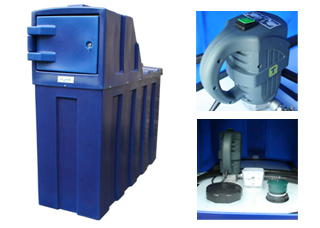 We manufacture and supply a wide range of urea/adblue storage and dispensing solutions, suitable for agricultural and commercial applications. 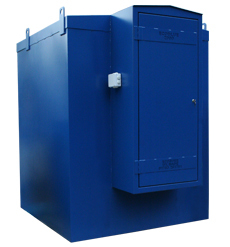 If you need to store urea safely, then look no further than our bunded urea storage tanks. These are made from high quality MDPE which is weather and impact resistant. 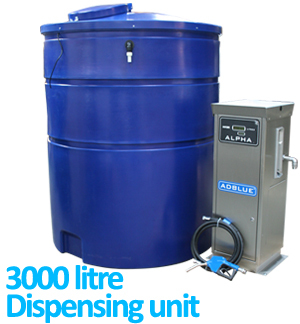 We also manufacture and supply urea/adblue dispensers, available from 210 litres to 5000 litres. These are available in both plastic and 2.5mm mild steel. 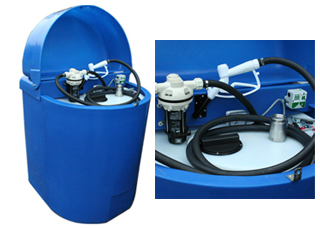 They each come with either a 12V/24V or 230V pump, 4m delivery house with an automatic or manual nozzle and optional battery and flowmeter. 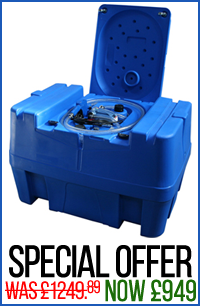 Safely dispense urea anywhere with our Ecosure bunded mobile steel dispensers. 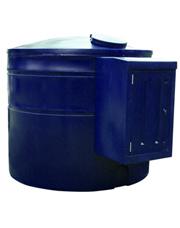 The 2.5mm high quality mild steel outer bund provides strength, whilst the baffled plastic inner tank is essential for the safe transportation and storage of urea. Fully forkliftable, lifting eyes also provided for easy manoeuvring. 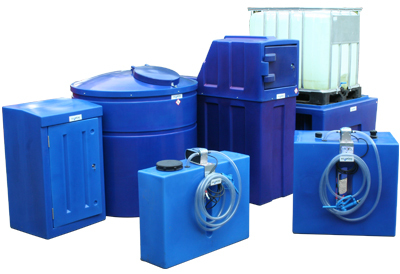 Our tanks range from 350 litres to 5,000 litres. 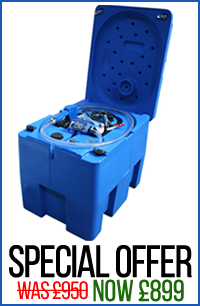 Choose the size of bunded Urea storage tank suitable for your requirements and the combine it with the stand alone remote dispensing unit. and provides the operator with easy to read refuelling data. by up to 2,000 different drivers and vehicles and its advanced technology using a USB interface enables the quick and easy transfer of data. 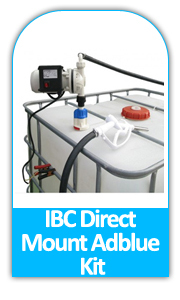 Adblue is a purified non toxic water solution which is manufactured to help the environment; strict standards are used to prevent the catalyst converter from contaminating in usage. 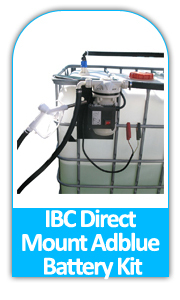 Injecting the adblue to the converter reduces all the harmful chemicals into nitrogen and water. 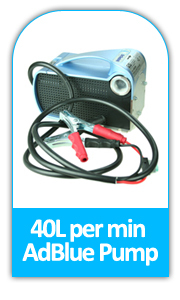 Another advantage of using adblue is that the emission standards of Euro 4 and 5 will be met. Euro 5 will cut the amount of nitrogen in comaparison with Euro4. 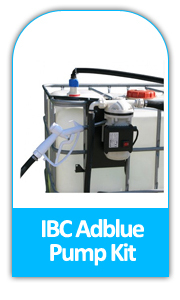 AdBlue is non-toxic, non-explosive, non-dangerous (EEC/67/548). Where does the name Adblue come from? 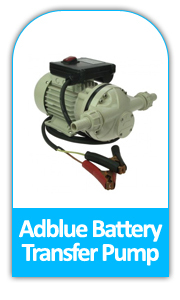 Adblue was created by an international working group VDA (Verband Der Automobilindustry E.V.) is a registered trade mark with world wide property rights a licence is required. Has the technology been field tested? Adblue has been driven and tested over milliions of kilometres. It has also been tested under extreme weather conditions, in Spain and Finland. Will AdBlue be available at public petrol stations? Mostly Adblue will be stored and take place at a home base. Some UK petrol stations are now storing Adblue. What is the life storage of Adblue? 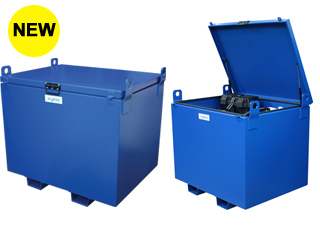 Adblue's storage life is up to maxium of one year. It has to be kept in in the correct conditions, for instance correct temperature, making sure packaging is sealed. What is special about Adblue? 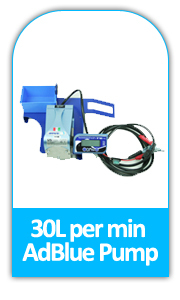 AdBlue is a pure solution. 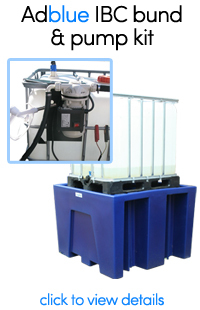 It is reliable after extensive testing and is environment friendly. This will result in crossing the allowed emission levels, for the diesel engine runs in a fuel optimized way, which has a negative impact on the NOx emission. For that reason sensors are placed in the exhaust pipe to measure the NOx emission. The measurement results are stored in the OBD-system (On Board Diagnostic) and are periodically controlled. Can diesel be mistaken for AdBlue? To prevent this from occuring, measurments have been implemented on the interface between the AdBlue tank and the fuel pump nozzle. The diameter of the AdBlue fuel pump nozzle is smaller than for the diesel. 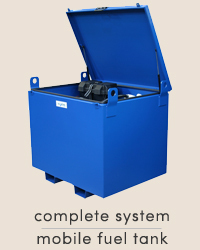 This prevents diesel being filled into the AdBlue tank. 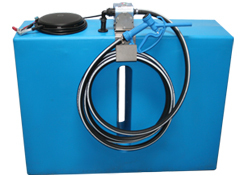 What materials are suitable for use with AdBlue and which are unsuited? Plastics and stainless steels do not cause any problems. Strickly avoid contact with copper, zinc and mostly Aluminium. 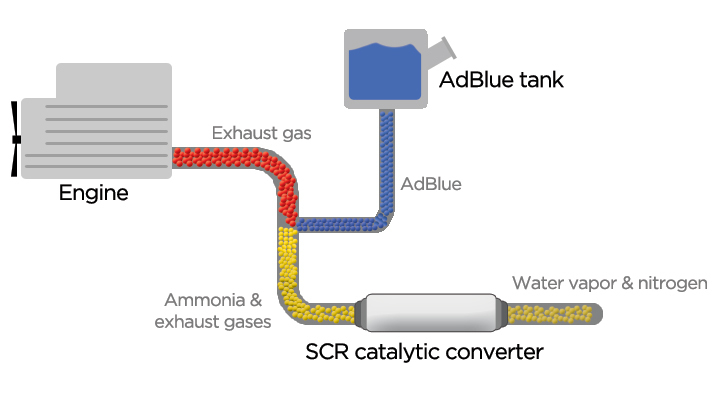 AdBlue contaminated with these elements damages the catalyst.